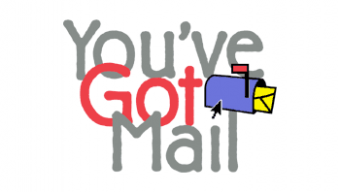 If you had internet access in the 1990’s and were an America Online subscriber, you might be familiar with the iconic “You’ve got mail” announcement that heralds the arrival of a new message. If you’ve moved on to Gmail now and are missing this feature, or if you just want an audible notification for new mails, then have a look at the new You’ve Got Gmail extension for Chrome. Besides the audio notification, the extension also adds a new button to the Chrome toolbar that shows unread message count. So if you are someone who receive an email every five seconds, you can hit the mute button (accessible by clicking on the extension button) and still know when a new message arrives. You’ve Got Gmail works with both Gmail and Google Apps account. You can get it from the Chrome Web Store.